The need to prevent home intrusions led to the great improvement of security locks and the increased necessity for residential lock change more frequently. 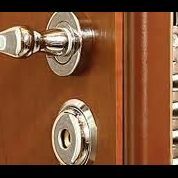 You will actually find our professional assistance extremely valuable since the numerous specialized teams of our Residential Locksmith in Markham are highly dedicated, 24 hour experts. We are here for your emergencies and we are here to find security solutions. 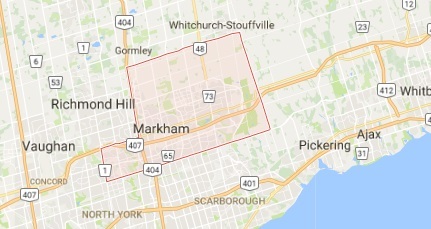 Our teams have the courtesy to search for the best ideas in order to reinforce the security of your house in Markham and they will use the best means available in Ontario in order accomplish their goal. Our assistance is valuable because it is offered 24/7. We replace lost house keys, change and repair locks and engage in any service necessary in order to ensure your security. Responding immediately to emergency issues is certainly the duty of all technicians at Markham Lock & Key Service and one way of solving problems. 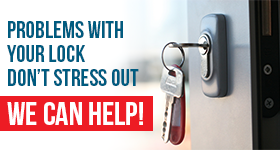 The other way of looking for ways to assist you is to offer our immediate support when you are moving to a new house and want residential lock rekey. We are equally fast but instead of solving problems, we prevent them. We make sure the locks are steady, the mechanism firm and the key turns properly and smoothly in the lock. Having experience in the field for a number of years Residential Locksmith Markham can suggest different solutions to each problem. If you worry about the condition of your bolts, we can certainly check them and rest assured that our technicians are masters in residential lock repair. We can also install new locks to any door or window and make sure your house is properly secured at any entrance with the best security systems. Our teams are experts and also fully dedicated to your needs.